Best view in Artesia! An amazing vista of Artesiaâs signature 20+ acre lake awaits the home owner of this Trevi home which features 3 bedrooms, 3 baths, den, pool & spa. The Trevi has 2, 032 sq.ft. of air conditioned living space. The covered lanai is 19â x 8â, room enough for the entire family to enjoy. Artesia is a hidden gem, tucked away with nature all around, which offers a tranquility that other communities donât have. Our Clubhouse features a full time Social Director whom makes everyone feel welcome and if they so choose, to be involved in the planned activities. Enjoy a recent run movie in the theater, share a game of Pickle Ball with friends, enjoy a game of Eight Ball in the Billiard room, read a novel or two in the Library or just stretch in one of the Yoga classes offered â so much to do here! 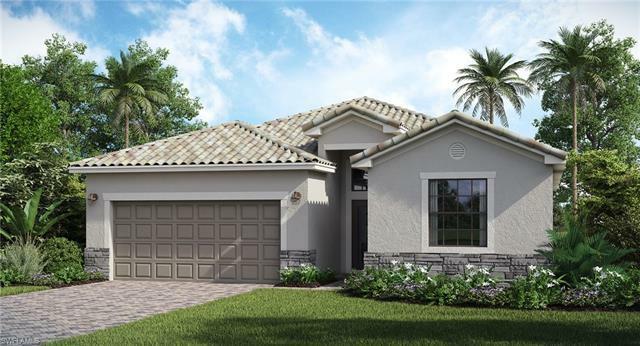 Artesia has just a limited amount of homes left to build so hurry here for your Naples home.